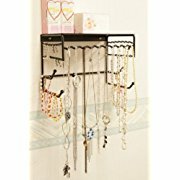 Lets look at some easy DIY jewelry organizers for your wall, closet door, or to hang anywhere you need to keep your jewelry organized. Women, teenagers, young girls, and even toddlers have something in common besides being female. Most of us love jewelry! For many of us, we have another thing in common. Jewelry all thrown together, mixed up and tangled. What about all the missing earrings, or matching sets of jewelry? 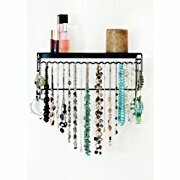 See all best-selling hanging jewelry organizers here. 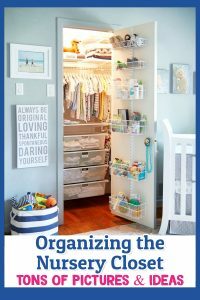 Instead of those big bulky jewelry boxes, there are now storage and organizers that you can hang anywhere, your closet, bathroom, on the back of a door, on hooks, handle of a drawer, even on your wall. Like anything else you can purchase them in all sizes, shapes, material, and colors. 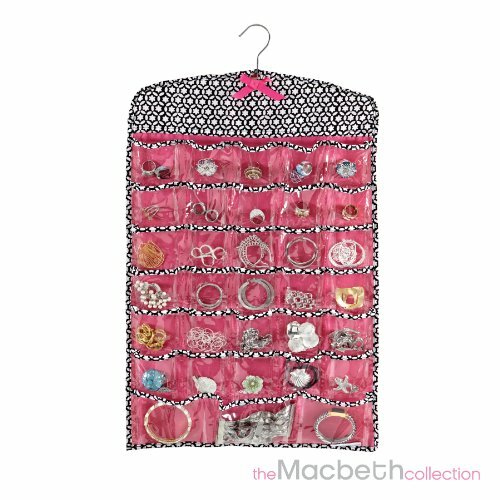 You can keep them organized for rings, bracelets, necklaces, earrings, and more. 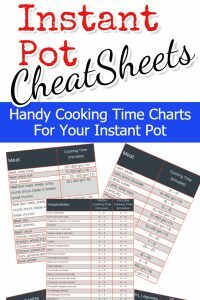 You can even keep them separate for special occasions, for every day use, and for work. If you have matching sets, you can keep them together in one place. 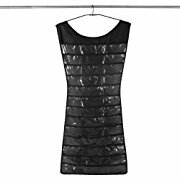 The clear plastic pockets makes it easy to find what you are looking for. 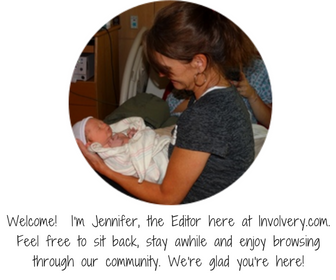 -which is a BIG plus in my book. 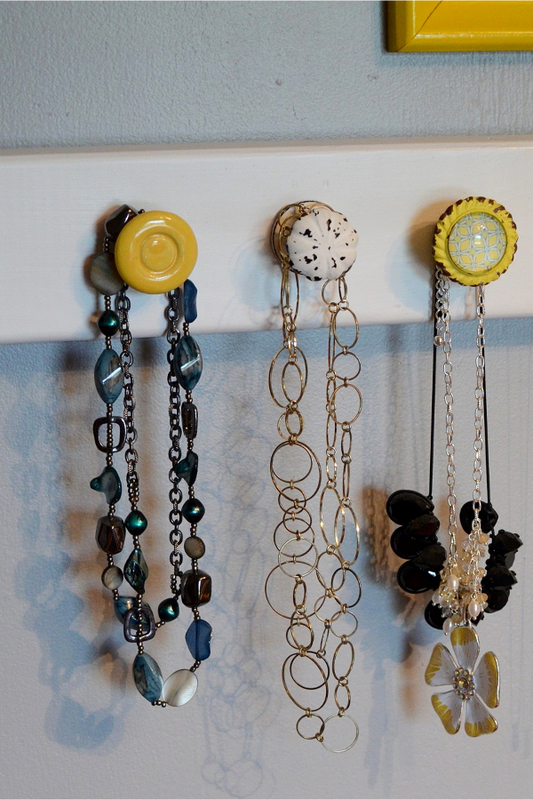 If you’re looking to make these yourself, below are some great DIY wall organizers for your jewelry you can easily make. These come in different sizes and colors. 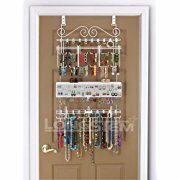 They can have as many as 200 clear pockets to hold all your different kinds of jewelry. Many come with hook loops so your necklaces can hang, which keeps fragile jewelry from damage or getting tangled with itself. Many come with bigger pockets for your larger necklaces and bracelets. Some styles have the shape of a dress, while others hang square. They come in about any color you want. If you have certain themes in your bathroom or bedroom, you can find one that will match. If you have lots of necklaces you know how easy it is for them to tangle up with one another. Fine jewelry can be easily damaged if it is not stored properly. 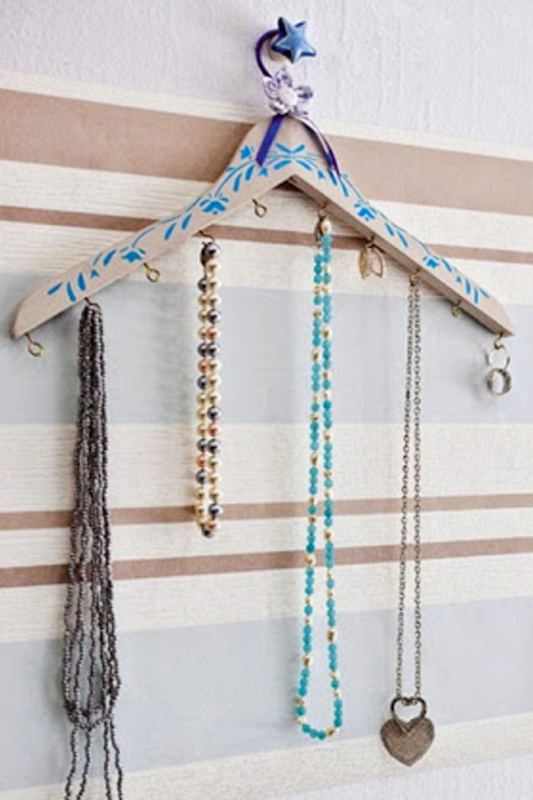 Hanging your necklaces and keeping them from tangling with each other is the best way to protect them, and keep them for years. 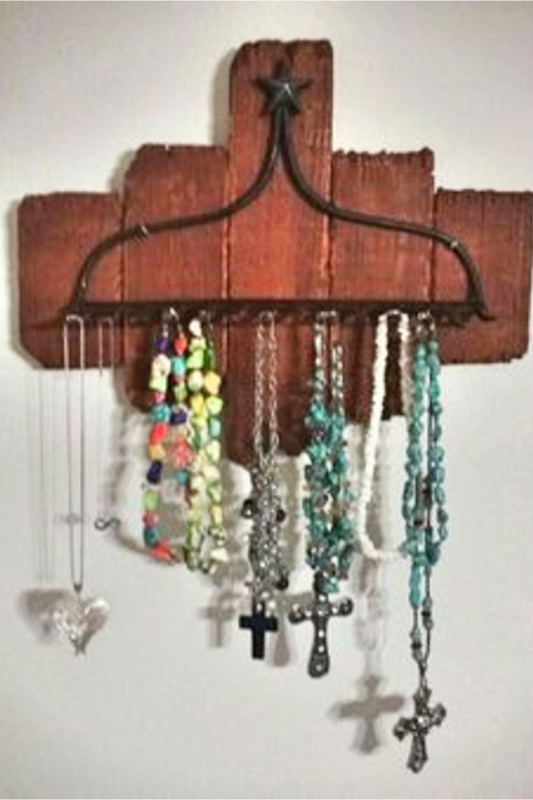 There are several different kinds of wall mounts you can purchase that have hooks on them to hang necklaces. 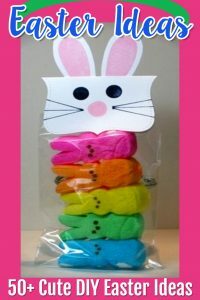 You can also purchase the hanging organizers with hook loops to hang them individually. You can hang them anywhere you have room. 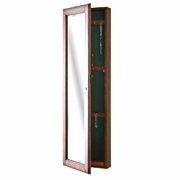 Mirrored Jewelry Cabinets can be mounted on a wall, or hung over a door. Others come with their own stand. 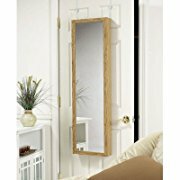 The full length mirrors lets you see just how your jewelry looks before you leave the house. Many of them are large enough to hold over 200 pieces of jewelry, while keeping them safe behind a mirror and out of site. You can get them with locks also. They are full length and made of metal, wood and glass. These hanging jewelry organizers have large clear plastic pockets. 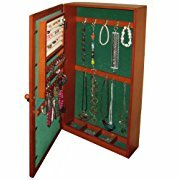 They are the perfect place to keep sets of jewelry, bracelets, large necklaces, decorated belts, and hair accessories. It is also a good place to keep precious jewelry that you keep in jewelry bags. Many women have special stockings or hose for certain outfits, therefore, these large pockets are the perfect place to store them. 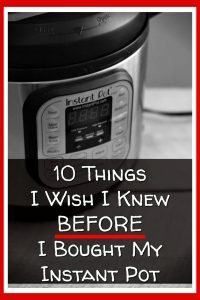 This is a smart buy. These organizers with clear zippered pockets are great for traveling. 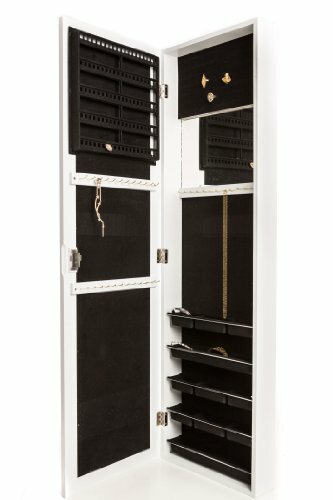 You can put all the jewelry in them you need, zip the pockets, fold it up, and when you get to your destination all you have to do is hang it up. All your jewelry is organized and ready to wear. These organizers come in various sizes and colors that will match your luggage. How about a beautiful glass bottle and a piece of stained or painted wood. Drill a hole in the middle of the wood just big enough to fit over the top of the bottle. 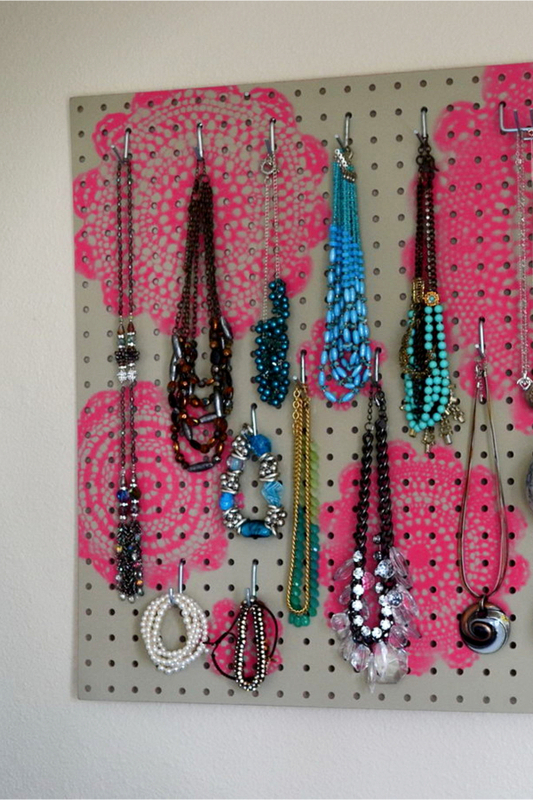 Put small hooks around the board to hang jewelry on. You could even add some paint and bling to the bottle. How about some old shutters. 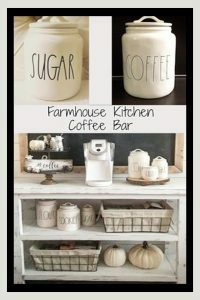 Slap some paint on them to make them look old or fresh, then purchase some colorful antique looking door knobs and attach them to the bottom, next hang it on a wall. Your jewelry will look beautiful hanging from it. 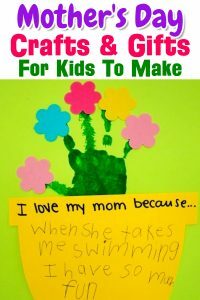 Here is a great idea for a little girl’s bedroom. Buy a large piece of wood in the shape of her initials. You can purchase them at any hobby store. 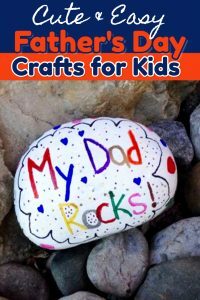 Paint it with her favorite colors and designs. 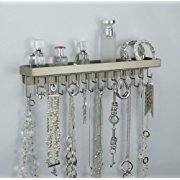 Attach several hooks, and now she has a unique jewelry organizer. If you have a small piece of furniture with drawers, you can convert it to a jewelry box by placing ice cube trays in the drawers. You can decorate and paint the piece of furniture for any age. 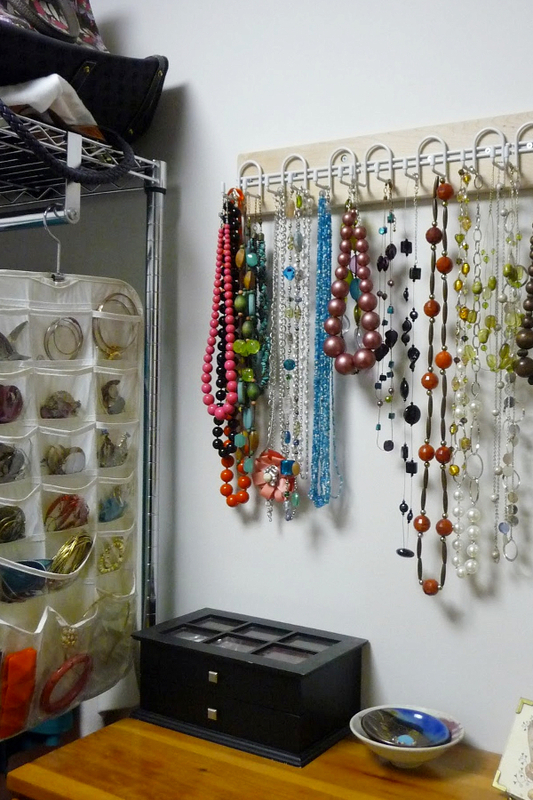 You can find different sizes of trays in a hobby, or container store to fit any size jewelry. 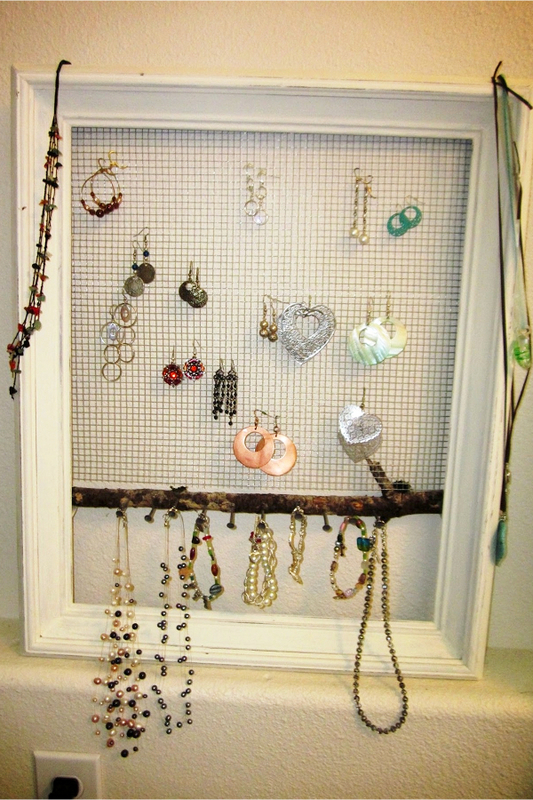 Old picture frames are great to hang jewelry around the frame or inside. 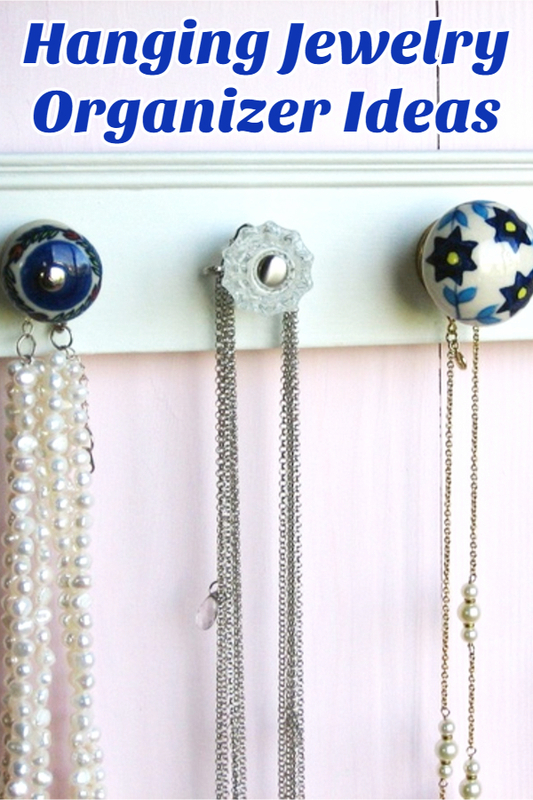 They can be painted in bright colors and you can insert large pegs around the frame for hanging jewelry. How about old suitcases? You can find them at garage sales, or second hand stores. 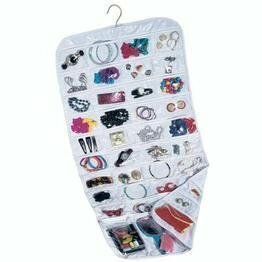 They could easily be turned into a unique organizer for your jewelry. Even old wooden boxes could be converted. 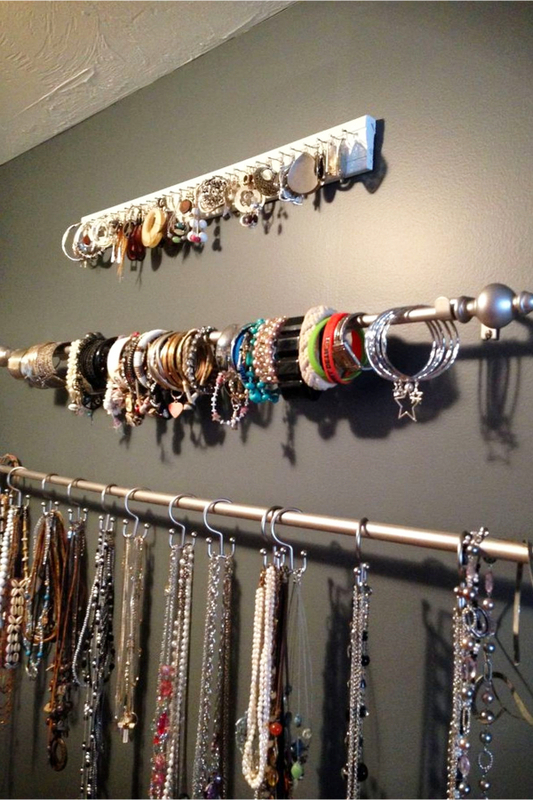 A unique way to hang your jewelry is to designate a wall in your bedroom, and purchase any kind of hook you want. I’ve seen ones that look antique, and others that will not put holes in the walls that remove easily. 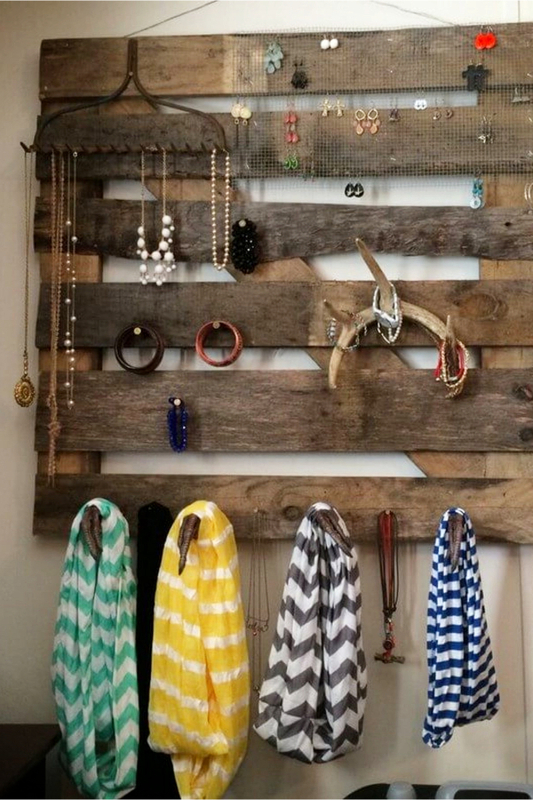 Place them in a unique pattern on your wall, and hang your jewelry from them. It looks great, and it is a lot of fun. All you have to do is use your imagination. 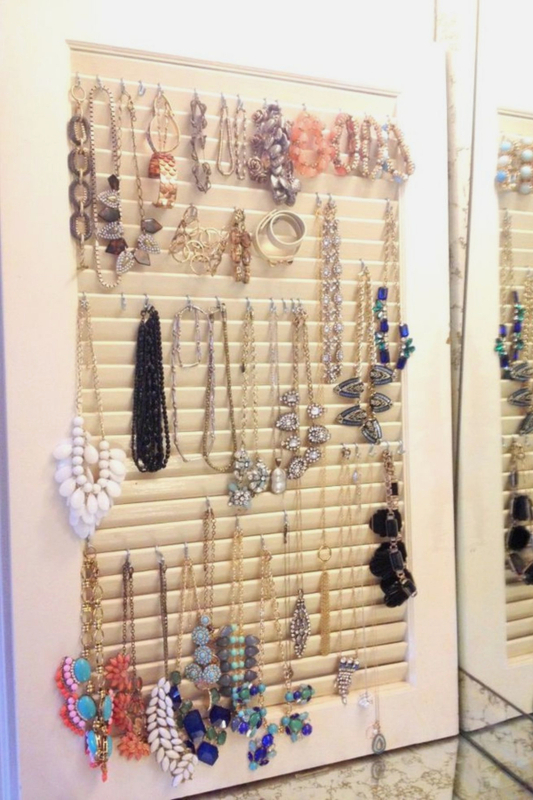 Look around your house for things that could be used to organize your jewelry, you will enjoy doing it!